Ed. Note: Very cool but remember, these will be the self propelled rides. 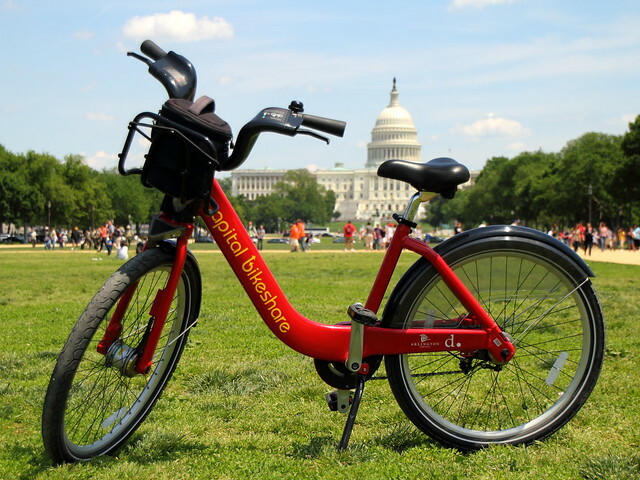 “Capital Bikeshare will offer free 24-hour passes this Earth Day, April 22nd, encouraging DC-area residents to give bikeshare a try and choose sustainable, healthy, and fun transportation for their Monday commute. 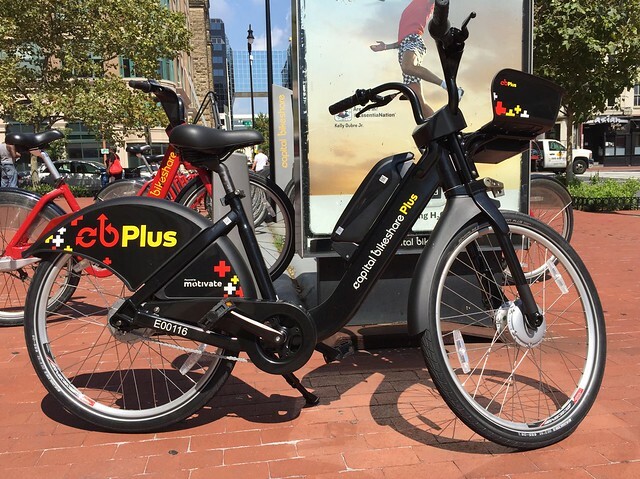 “Since Capital Bikeshare first deployed electric bikes last year, riders have taken thousands of rides and shared with us incredibly helpful and overwhelmingly positive feedback. 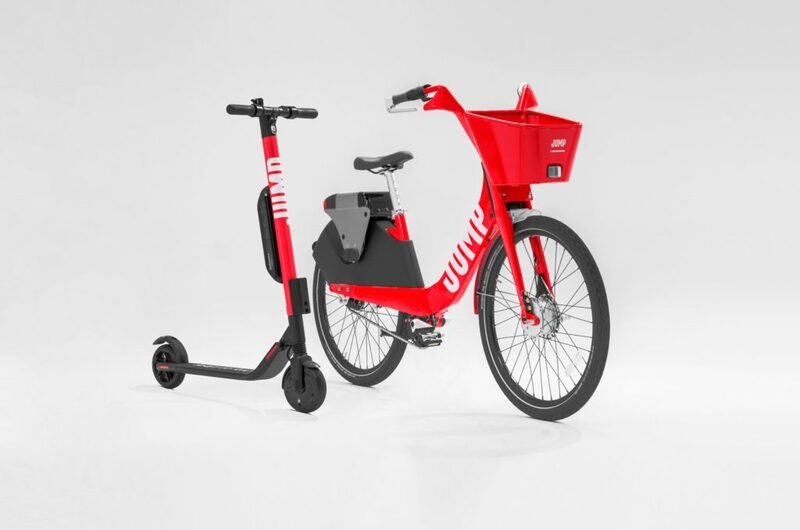 Yesterday we learned that JUMP (and Uber) was launching their scooters in D.C.
are you getting emails from people about issues with Capital Bikeshare this morning? 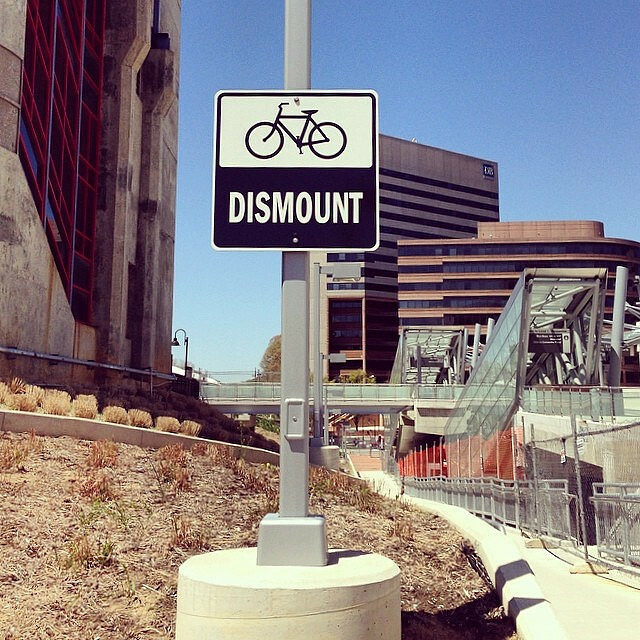 I just got an email that my bike wasn’t docked. I was able to run out and find what I think was the bike I docked (it had a rip on the seat so I found one in the same place/same rip) and it was locked but I moved it to a new station just to be safe. when I checked, the system still said I had the bike undocked from this morning. I then called the contact number and got a message saying they are having issues with some of their stations. Doing it wrong since at least October 2017. Alright! 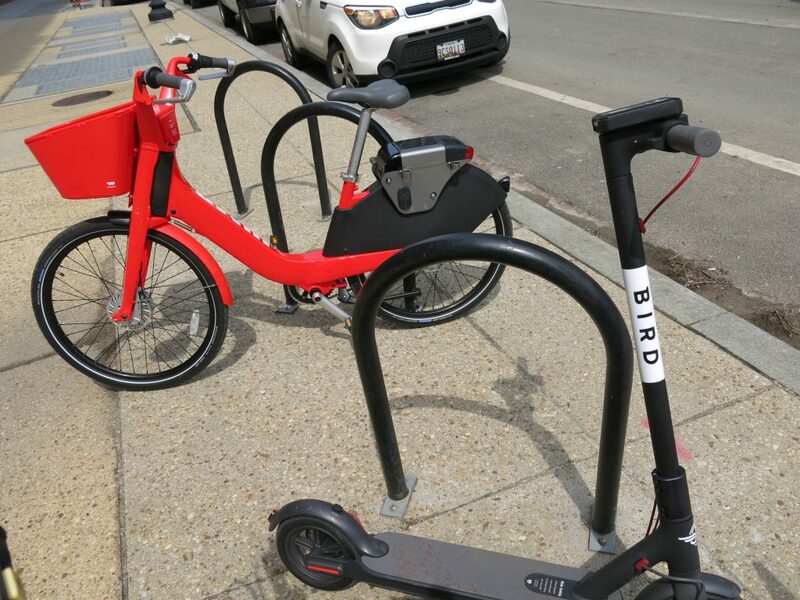 “The District Department of Transportation (DDOT) announced a major step toward more equitable transportation options with a broad but incremental expansion of the dockless vehicle sharing program for 2019. 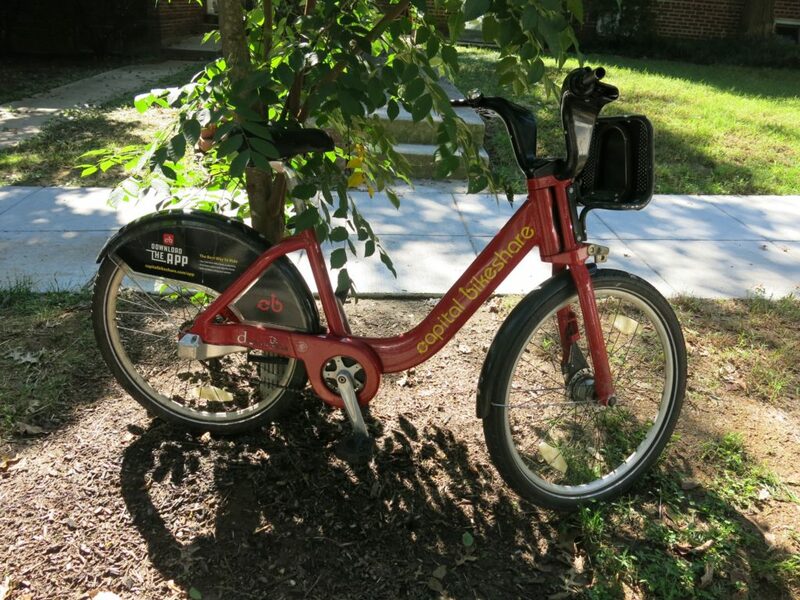 We need a Capital Bikeshare public education program STAT. 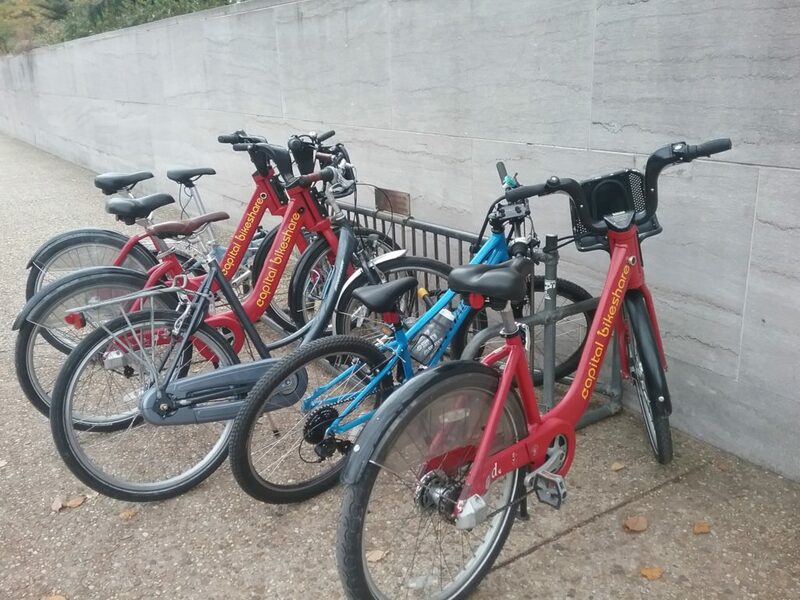 “Today, Mayor Bowser’s District Department of Transportation (DDOT) released the new permit application for the dockless vehicle program, which includes an expansion of the program beginning January 1, 2019. The application lays out the District’s goals for the program, and includes detailed terms and conditions for companies that are intended to maximize the safety, equity and mobility of the program. 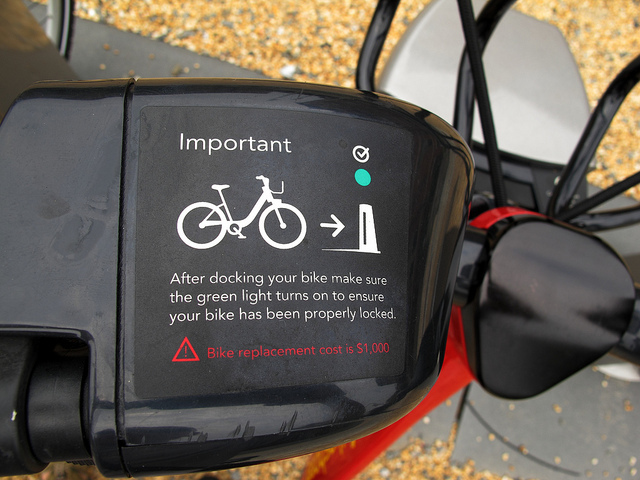 The new requirements will apply to any company seeking to participate in the dockless vehicle sharing program in 2019. Permits issued during this period will be valid from January 1 to December 31, 2019. 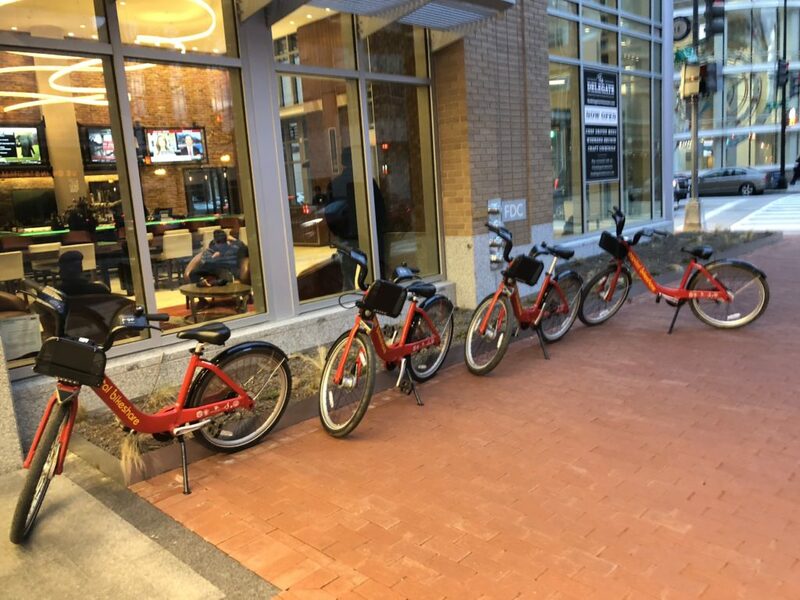 After a review process, applications will be evaluated and DDOT will issue permits to qualified dockless vehicle operators. My PSA from almost exactly a year ago has failed miserably. 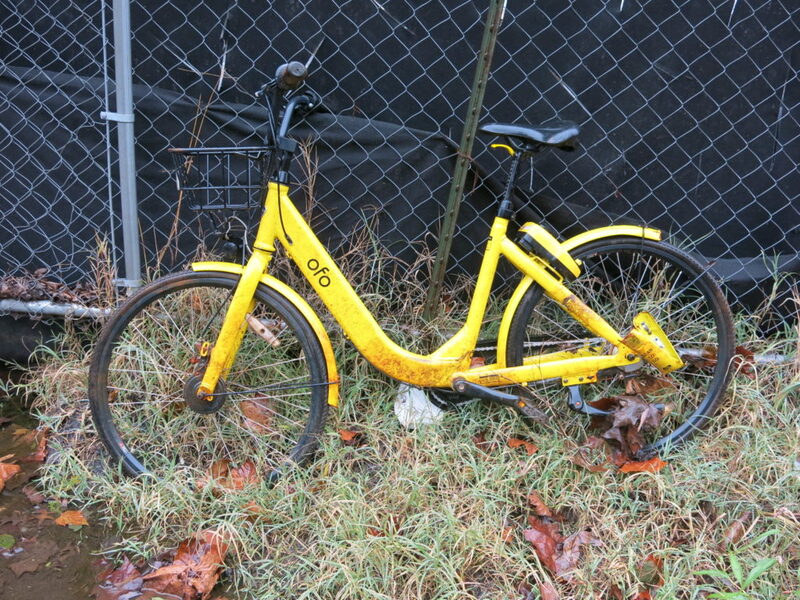 This dockable bikeshare bike was chilling on a random side street in Forest Hills. So what happens. 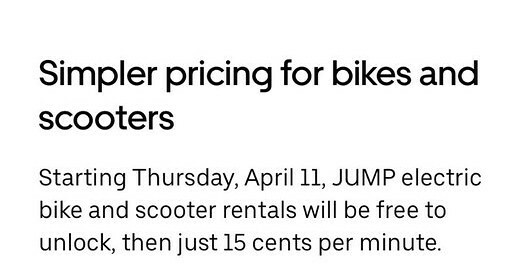 The last person to ride it checks their bill at the end of the month and are like WTF? Does it keep racking up charges until someone is kind enough to dock it for them? So many questions. Ed. Note: To be clear, OP is kidding around with this note, I mean it happened but obviously she is kidding around. I preface this because history has taught me that some will be confused.